Summer is already here (in some places in the globe, that is)! And with it comes cool beach artworks to meet the hot weather! For my next post, I’ve photographed some pretty cool sand textures that you can use for your graphic designs including summer posters, beach themed artworks and anything that you can think of. 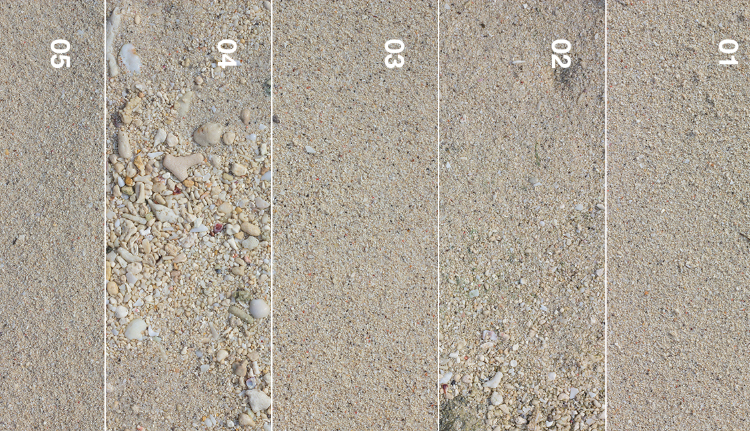 The collection is a total of 13 sand textures that you can download for free. The file is in JPEG format with 3800 x 2533 pixels resolution. Feel free to use this on any of your works, but don’t forget to share it with your friends! Spice up and enhance your designs! Be ahead of what’s new and get that 100% great quality that your designs need!